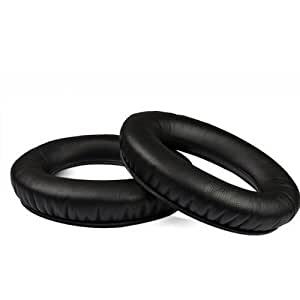 Amazon's Choice for "bose qc35 ear pads"
Material: Made of High Quality ultra soft comfortable leather, internal soft memory foam padding. 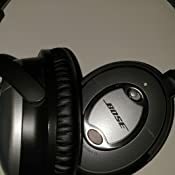 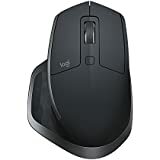 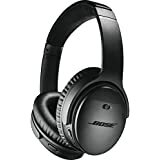 Fit for Bose QuietComfort 35 QC35, Around-Ear headphones. 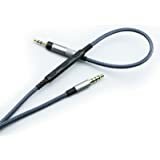 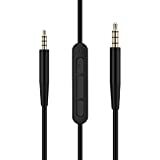 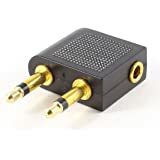 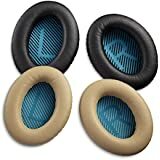 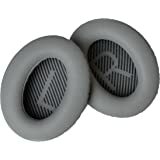 Better quality than most stock earpads found on high end headphones. 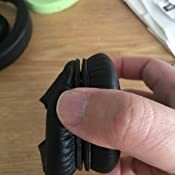 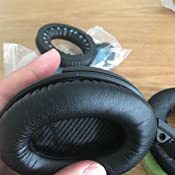 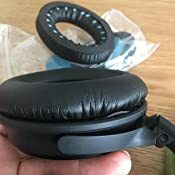 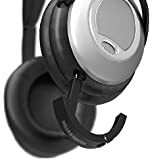 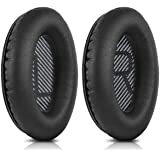 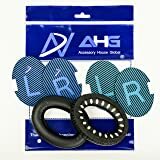 These ear pads are compatible with Bose Quietcomfort 35 QC35 QuietComfort 25 QC25 headphones.This replacement earpad is made of premium quality leather, perfect for lost worn-out earpads, same quality as original , ideal for music lovers looking for replacement earpads that look as good as original.